Wherever you are in the world, here’s how you can follow this year’s All-Ireland football finals with RTÉ Sport. On TV with RTÉ television, online via RTÉ Player, worldwide with GAAGO, on your mobile device with RTÉ News Now and via shortwave to Africa with RTÉ Radio, there are no shortage of ways to access the centrepiece of the football season. RTÉ.ie will have previews, reviews and analysis from the top GAA analysts, features, live TV and Radio streaming, player and manager interviews and a live blog to keep you right up to date with events in Croke Park. This entry was posted in News, Shortwave Radio, Specials, Sports, What's On Shortwave and tagged GAA, GAA Finals Shotwave Frequencies, RTE, RTE GAA Finals, RTE GAA Finals Shortwave on September 18, 2016 by Thomas. 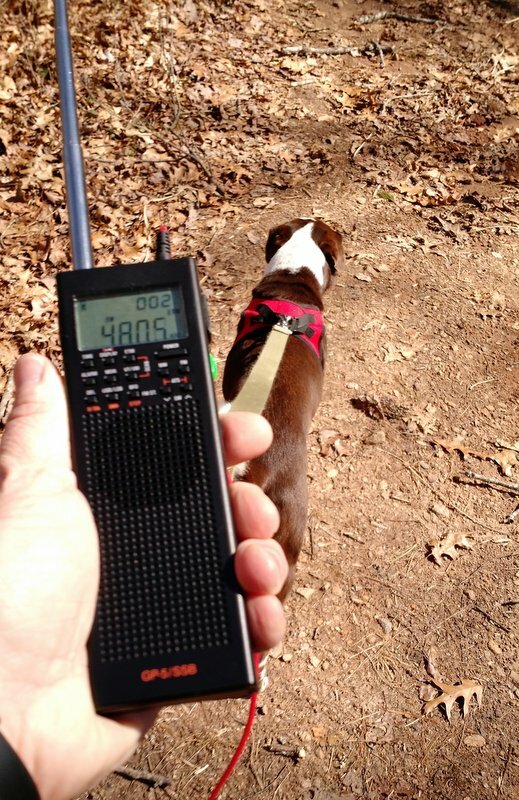 The best shortwave radio for cross-continent cycling? 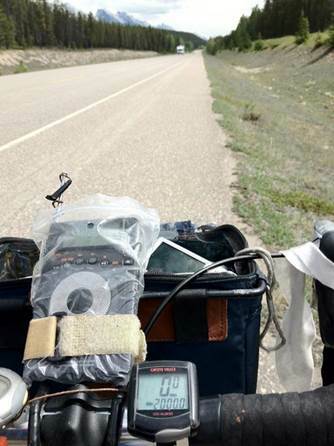 SWLing Post reader, Pat, is an avid cyclist and is seeking a radio for his next cross-continent adventure. There are a limited number of products on the market that meet Pat’s requirements, so I thought posting his inquiry might bring a few options out of the woodwork. Check out Pat’s requirements and please comment if you have a suggestion! I’m a professional ski coach from Colorado. When I’m not on skis, I like to get on my bicycle and go explore the world. I’ve ridden across the USA a few times, covering all 48 states in the Continental US. A couple of years ago I got my 49th state when I rode from Alaska back home to Colorado. Next year I plan to ride to Argentina, a journey of 12,000 miles over six months. One of the things that keeps me sane is to have a radio strapped to the handlebars of my bike. 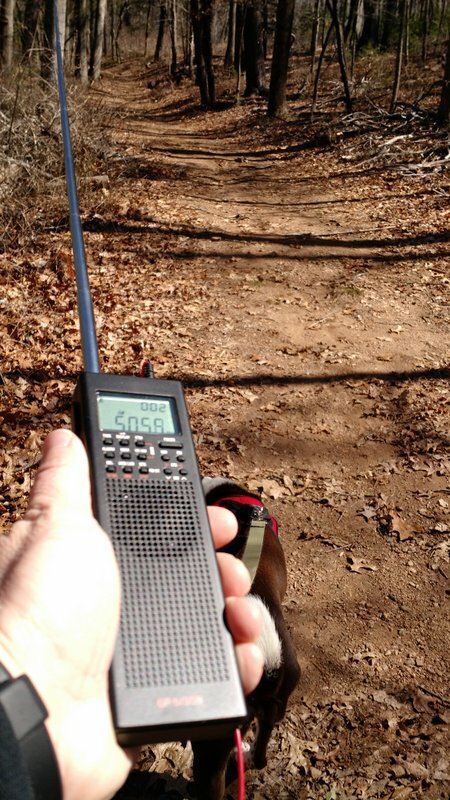 I used to have a cheap AM/FM transistor, but have slowly improved the choice of radios on each trip. For my Argentina trip I want to have something really good; something that works well and will hopefully last six months. 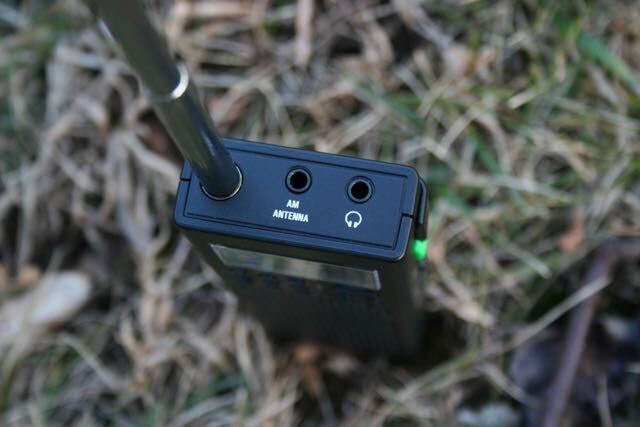 Also, I really like the idea of having a radio with a mini SD slot. I’ll have to download a lot of music and podcasts to keep me happy. Someone suggested the Melson S8. I purchased one and it is a great unit, but way too big to fit on the handlebars. You obviously have experience with many different portables and I was wondering if you could give me your suggestions. Maybe something from Degen, ShouYu, Tecsun? Cost (I don’t want to spend $150 on a CC Crane, as the radio may get broken or stolen, but I’m willing to spend some money on a quality product if available). […]I’d love to select the best option for this silly ride I’m taking next summer and will happily take any advice. A cycling trip to Argentina? Nothing silly about that, Pat! What an adventure! 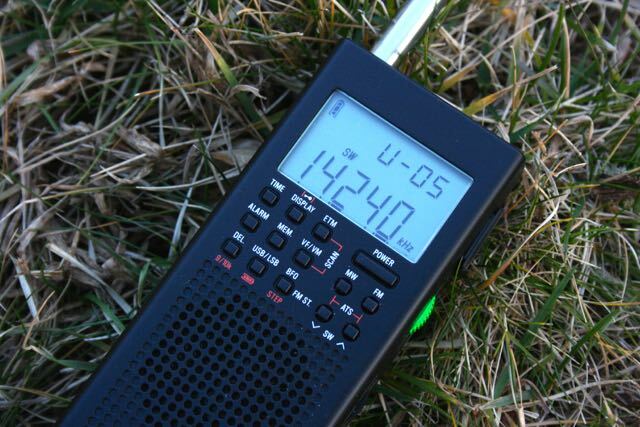 Shortwave radios with MicroSD slots are somewhat limited in numbers, but more and more models have appeared on the market in the past few years. Readers: can you help Pat with some suggestions/options? Please comment! 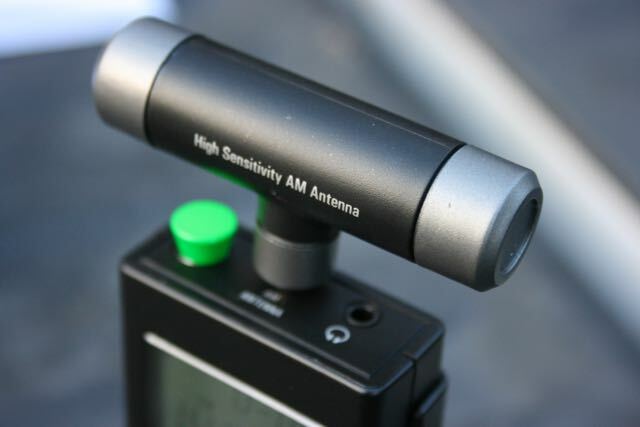 This entry was posted in News, Portable Radio, Radios, Shortwave Radio, Sports, SWLers, Travel, Ultralight DX and tagged Cycling Radios, MicroSD, MP3, Portable Shortwave, Shortwave Cycling, Shortwave MicroSD, Shortwave Mp3, Shortwave Radios on November 25, 2015 by Thomas. Click here for game schedules and results. This entry was posted in News, Schedules and Frequencies, Specials, Sports, What's On Shortwave and tagged GAA, GAA Finals Shotwave Frequencies, RTE, RTE GAA Finals, RTE GAA Finals Shortwave on September 12, 2015 by Thomas.